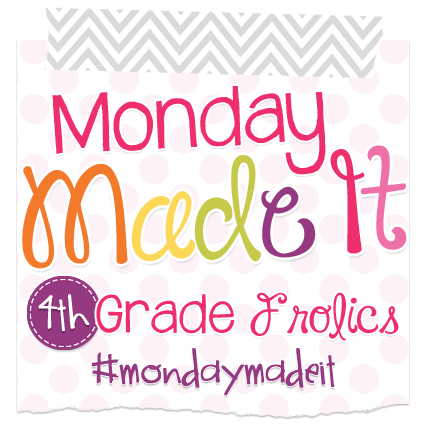 It's time for another Monday Made It with 4th Grade Frolics.This week I completed several small projects. First, I spray painted some cookie sheets and cake pans from the Dollar Tree. Okay, I only spray painted 3. I thought I could skip the primer. BAD IDEA. I kept having to spray and spray to get rid of the grey underneath. 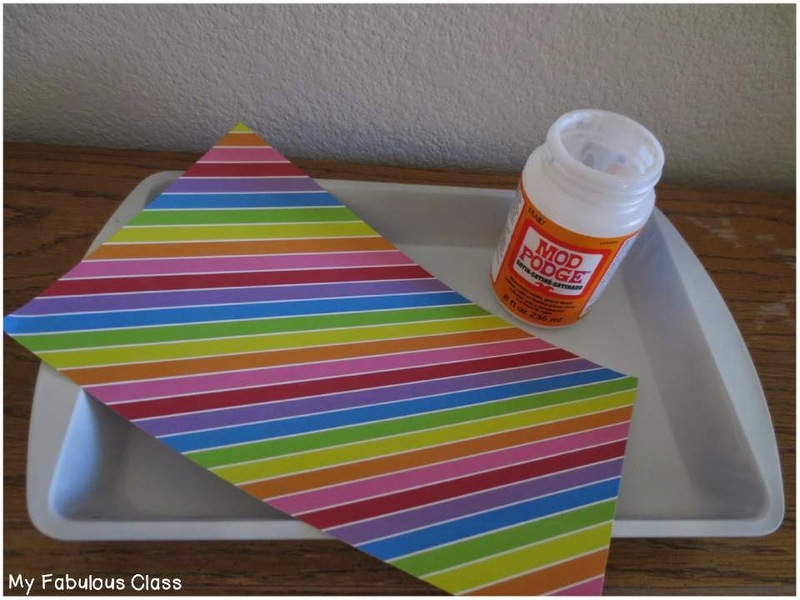 After I spray painted the cake pan, I used Mod Podge to attach the rainbow scrapbook paper. 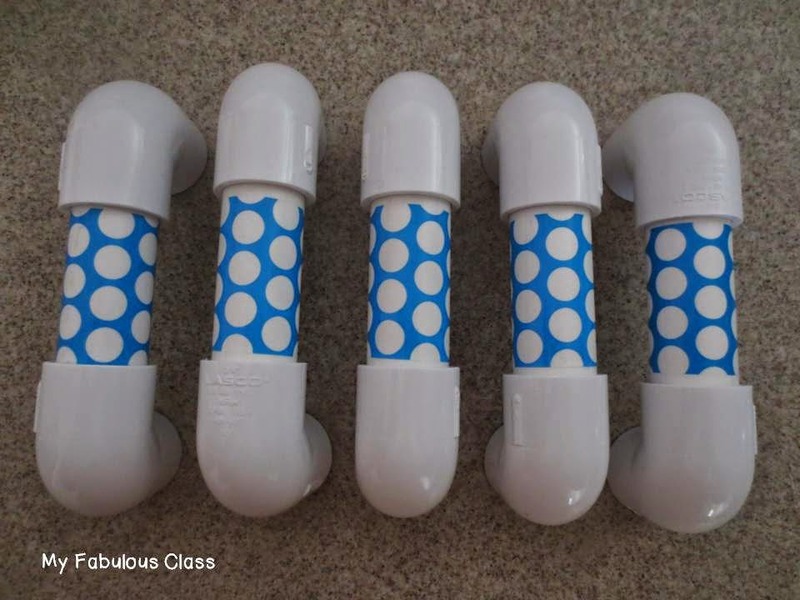 When working with Mod Podge, less is more. I always put the Mod Podge on the paper instead of the object to reduce bubbles. 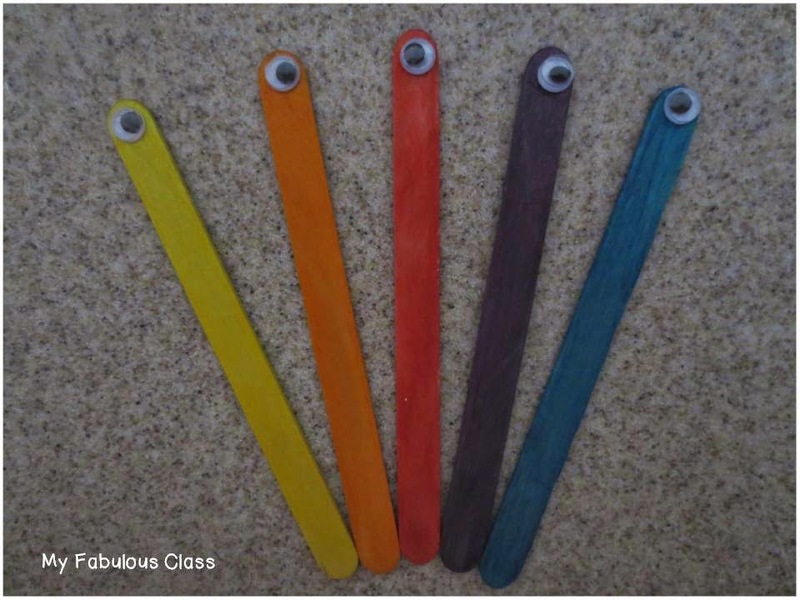 I also Mod Podged some extra scrapbook paper onto a clothespin. Then i used hot glue to attach the clothespin to the cake pan. I added salt (also from to Dollar Tree). I love how you can see the rainbow paper underneath. I clipped a letter card from my Multi-Sensory Alphabet Cards. 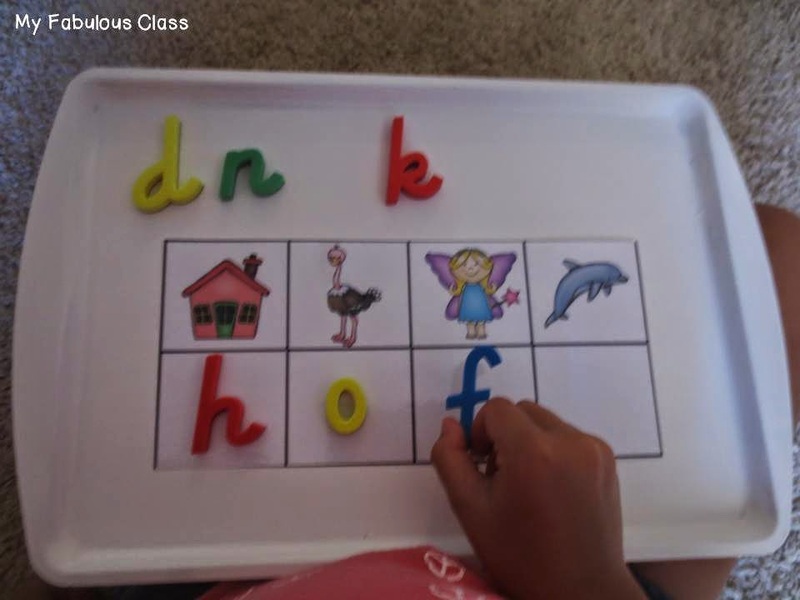 This will be a fun way to practice letter formation. 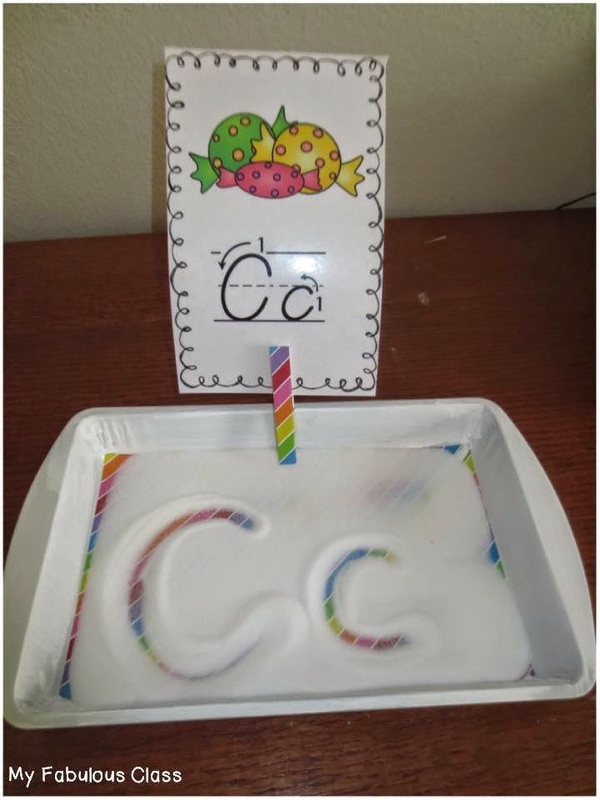 You can find more ideas for Multi-Sensory Letters HERE. This first picture comes from my BRAND NEW Beginning Sounds Mega Pack. I will share more about it later this week. 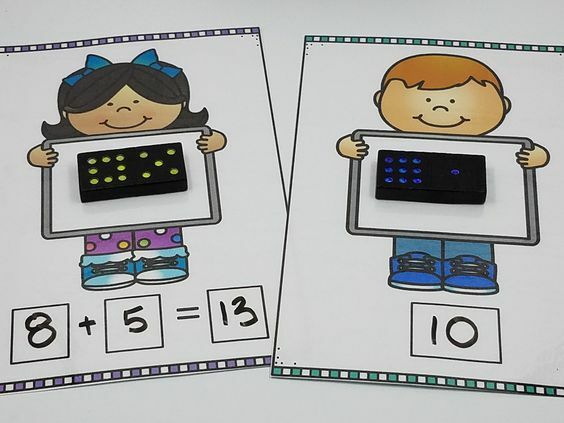 I have a set of 6 magnetic dry erase boards that I keep at my guided reading table. 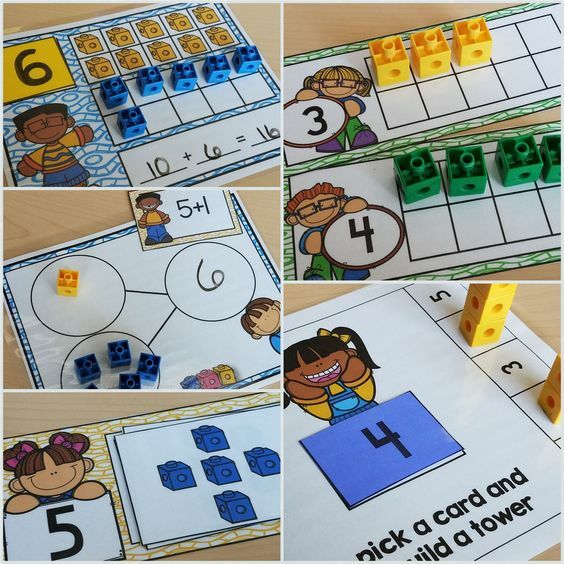 I also have a class set of dry erase boards that I use at centers but they are not magnetic. So, spray painted cookie sheets to use at centers. 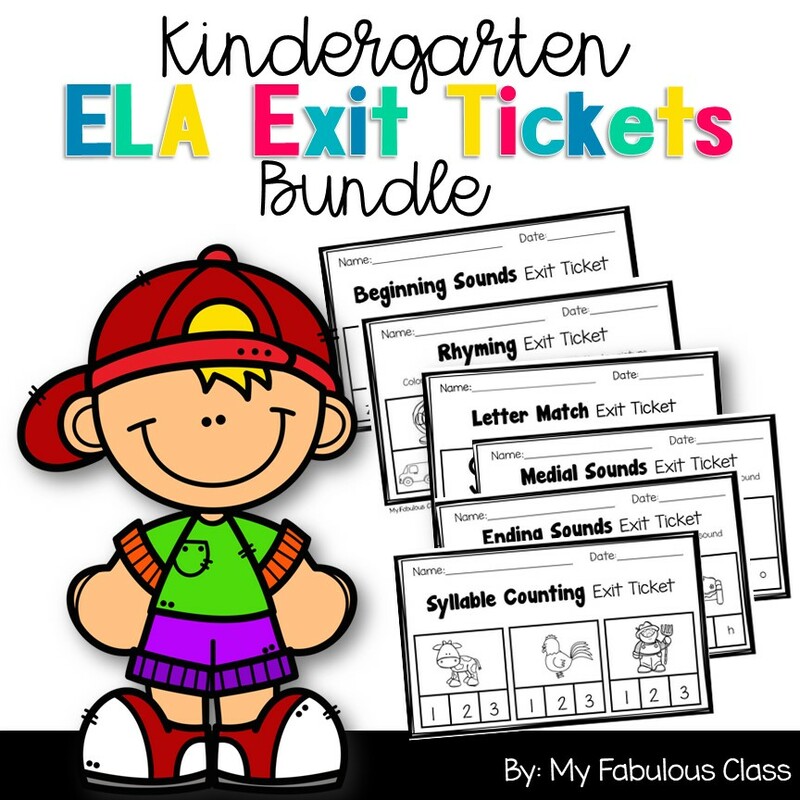 SPOILER ALERT: Do you like the Super Hero Sight Word cards??? They are going to be a freebie very soon....like tomorrow! You will only be able to get them on my blog. I FINALLY made whisper phones this week. It was really easy. Why did I wait so long? 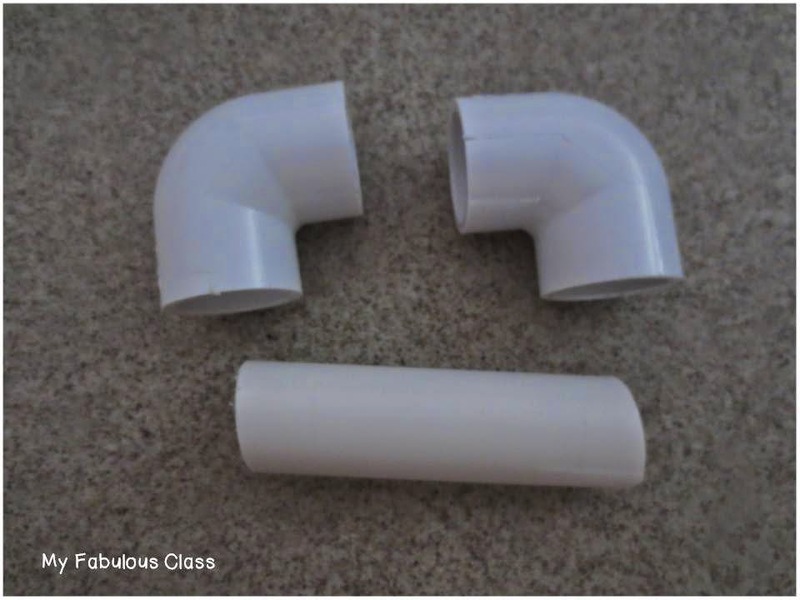 I made asked my husband to cut the long pipe into 3 /12 inch long pieces. Then, you can stick the elbows on.Finally, you wrap the tape. I have asecret about the tape. It isn't washi or duck tape. It is decorative packaging tape. 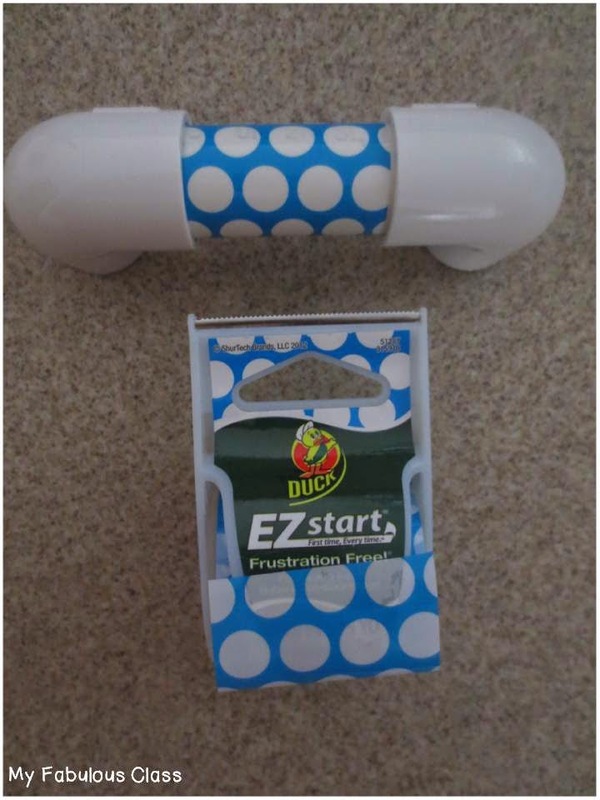 Best part, it is CHEAPER then duck tape or washi tape. In was only $2.50ish and it came with more tape than the $4 duck tape. I bought it at Walmart and they have several different patterns, but this was the only polka dot. I'm hoping to find another polka dot pattern in a different color. Finally, I made these cute eye pointers that I have seen all over Pinterest.. 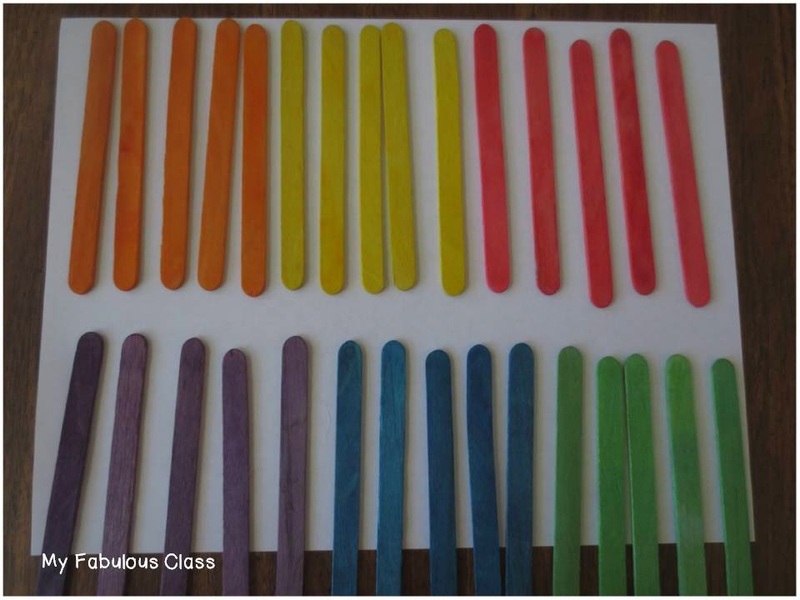 I found the colored popsicle sticks at the dollar tree. I lined them up in an assembly line. I added a dot of glue and a little eye. It took all of 2 minutes. I LOVE them! For more crafty ideas, be sure to visit Tara at 4th Grade Frolics. Great post! 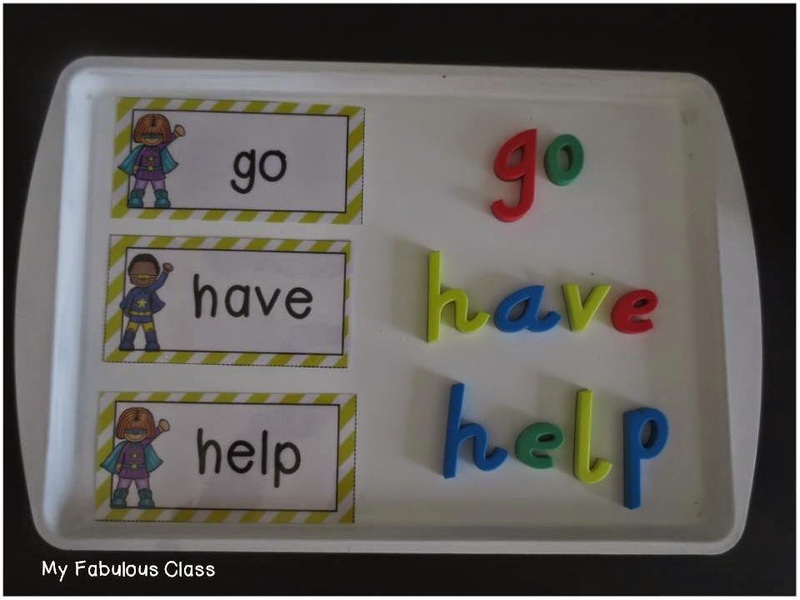 Where did you get those magnetic letters? Thank you. They are from abcstuff.com The d'nealian are more expensive then regular letters. I had some extra fundraiser money last year. Thank you! I LOVE the tape. 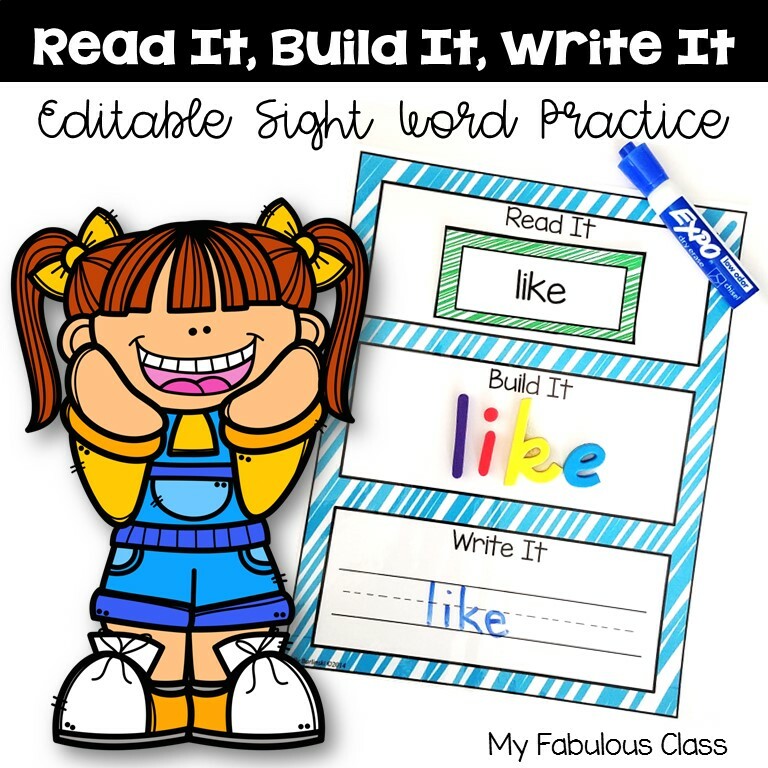 Love the eye pointers...they would be cute as spacemen for writing. Thank you! That's a great idea to use them as spacers. Multiple uses. Love the cake pans spray painted white. Do they work like dry erase boards too? If so, what spray paint did you use?